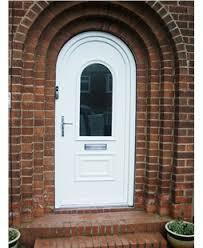 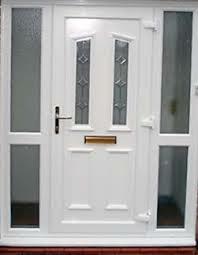 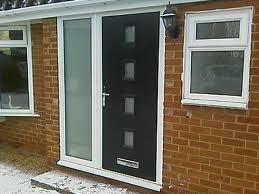 At Amulet Windows, Composite Door Suppliers, we utilise the latest advances in composite door technology to offer our customers the very best in design and quality of composite doors. 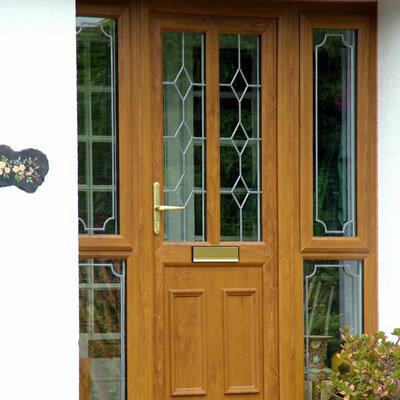 Our policy is to manufacture a composite door of the highest specification and quality and to provide a personal service to meet the needs of our customers. 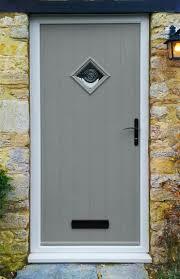 At Amulet Windows we deliver all of our own door products direct to your chosen destination offering that personal touch. 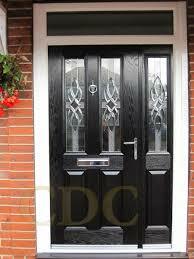 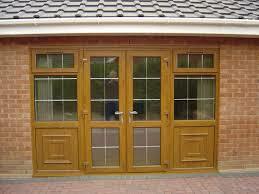 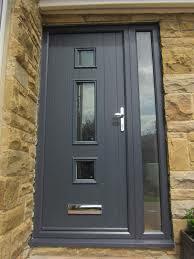 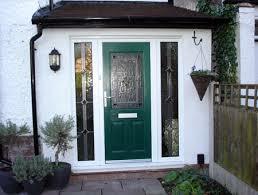 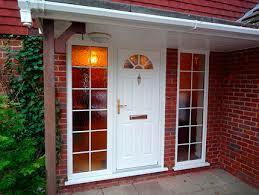 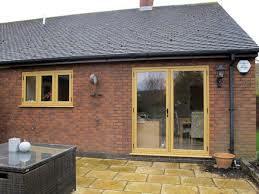 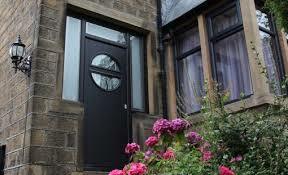 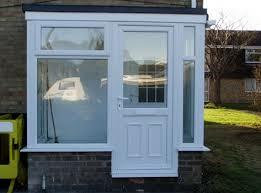 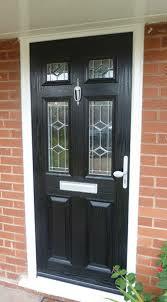 Looking for a uPVC & Composite Door​ Installation Service? 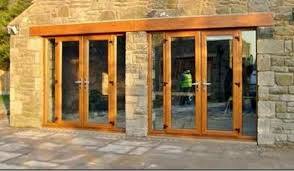 When you are purchasing high quality product window & door products from Amulet Windows it is essential the installation and workmanship is of the same high standard. 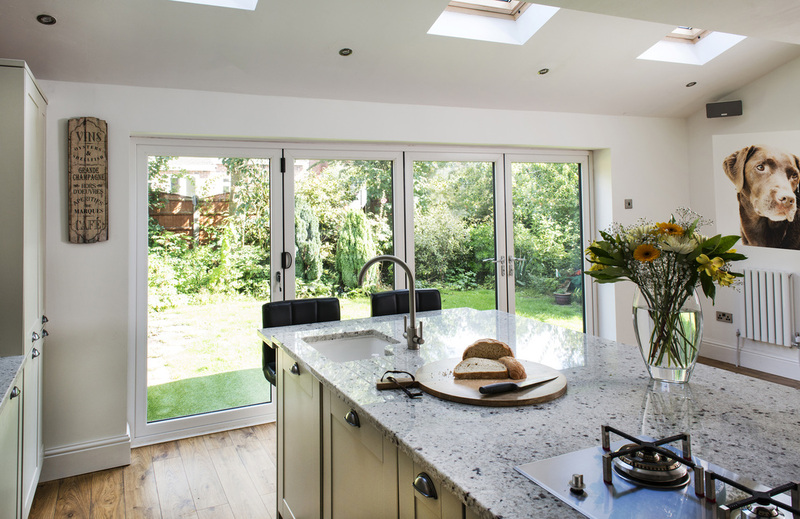 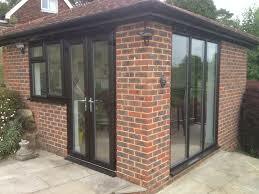 We demand perfection every time from our installers.